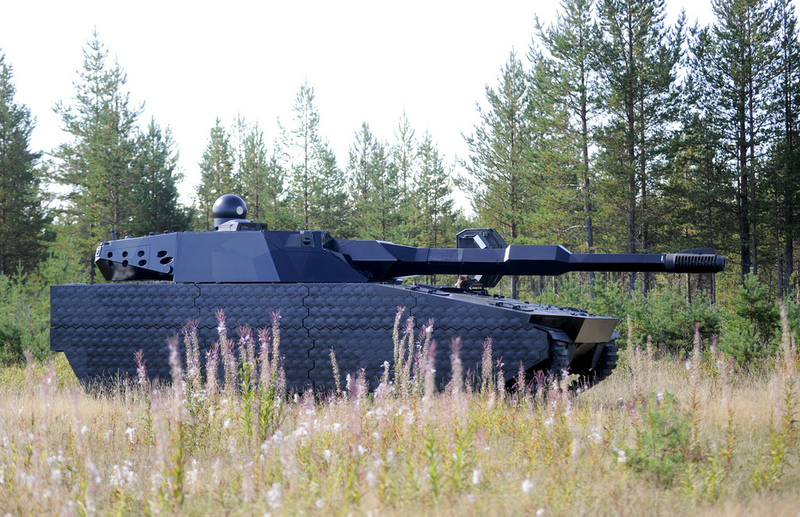 I've not seen these tank with such cloaking technology. Premiums? You have a replay of such events? As the last time this did happen. WG took all the replays for investigation. As then it affected full teams. Not one player here and there. And it was the server not sending the info. If it's just you on your team that don't see them. It could be a packet loss issue. As in your client don't get that info from the server. As in it got lost on the way. So did your team see the target tanks in question? Last time this happened to me, my HDD was starting to fail. Edited by Laatikkomafia, 13 April 2019 - 06:00 PM. Anyone going to ask for a replay? replay folder seems always empty ? Is this LEGO or an actual vehicle? ill have some, thank you. hmm. sounds like the OP has just closed his monitor screen after the battle starts. last time i checked the ''i cant see them so they cant see me'' tactic did not work. The problem's on your side, OP. It's called CV90120 and it's the swedish tier 10 light in WOT 2050. Mav75 can tell you the rest of the story! OK guys, you had your laugh. Allow me to close this thread.